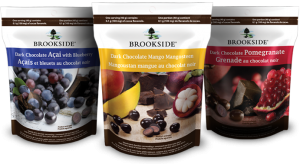 Enter to win Free Brookside Chocolates! They are awarding 15 people to receive 100 pound gifts of Brookside Chocolates and more! Just head over to their page to get started. This giveaway is open from now until November 22, 2015.